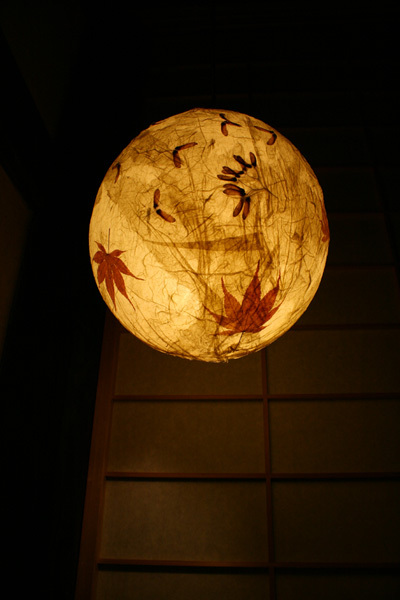 Following the seasons in the Wabisabi Botanical Garden, Serenella Giorgetti collects and prepares the flowers by hand and with patience the delicate procedure for the realization of Tsuki (Moon) Washi paper. 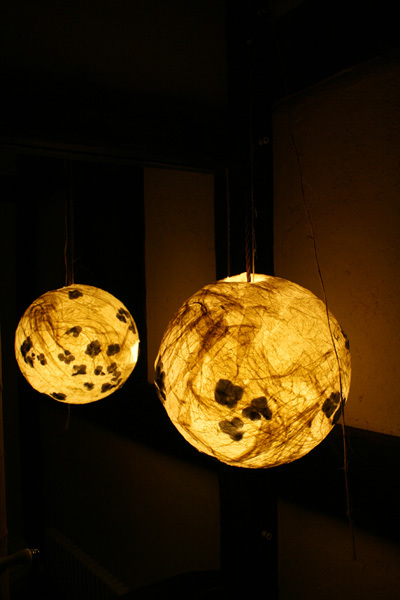 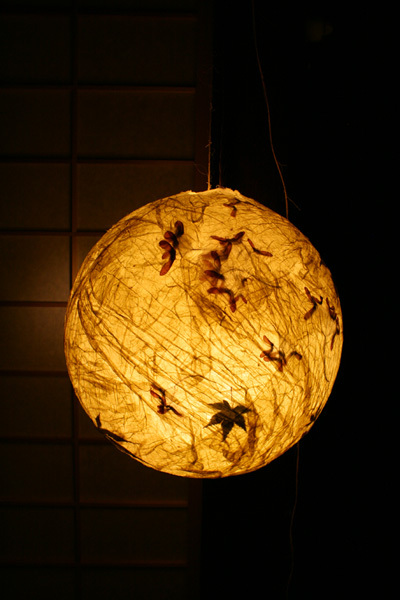 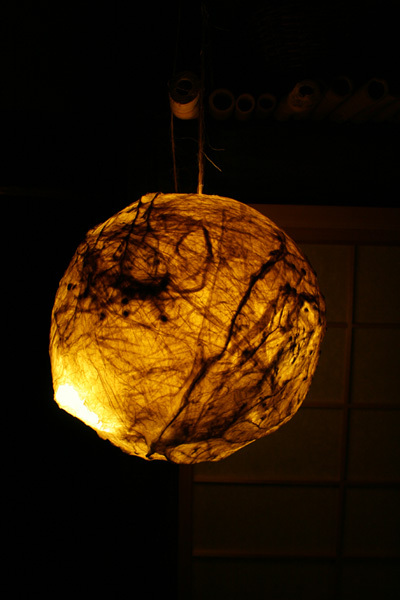 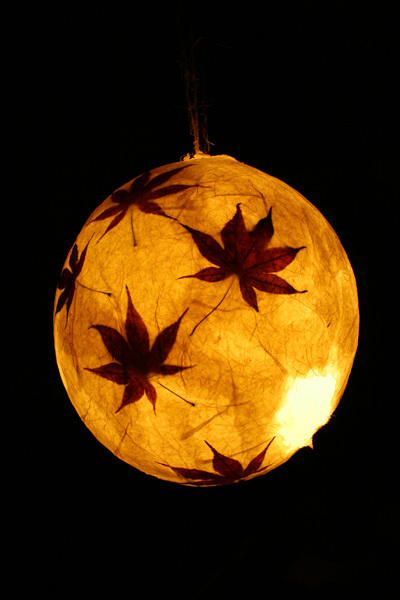 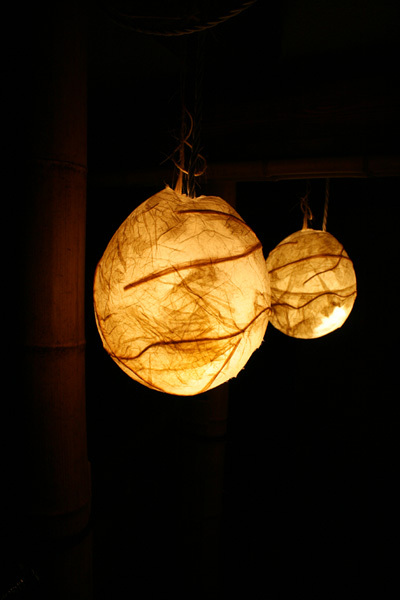 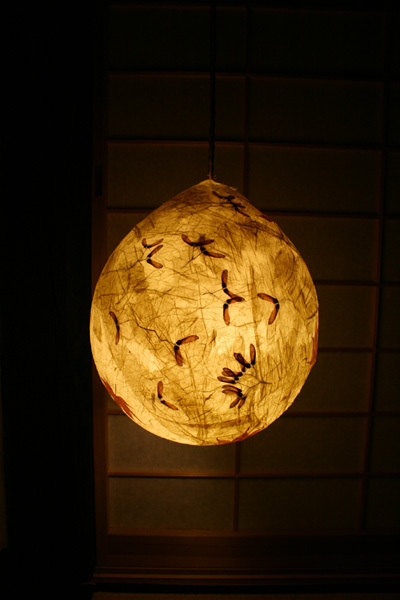 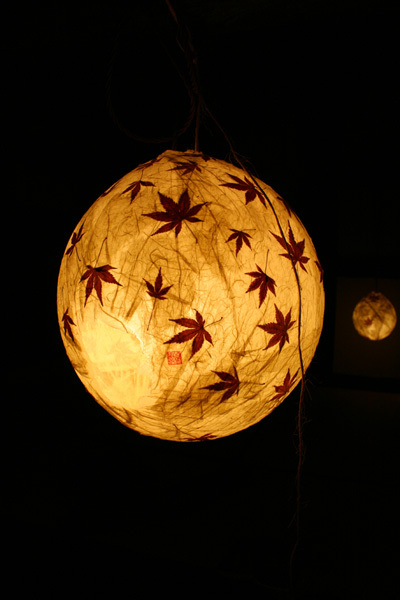 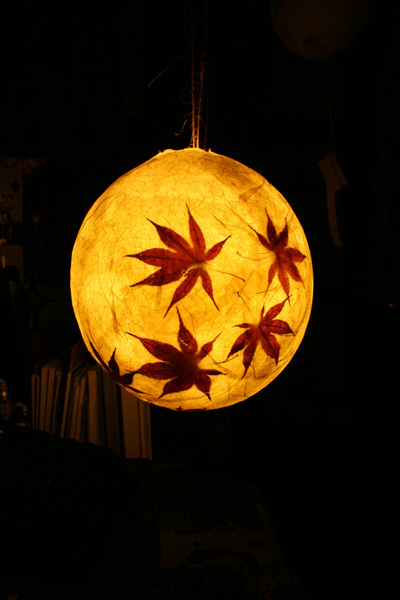 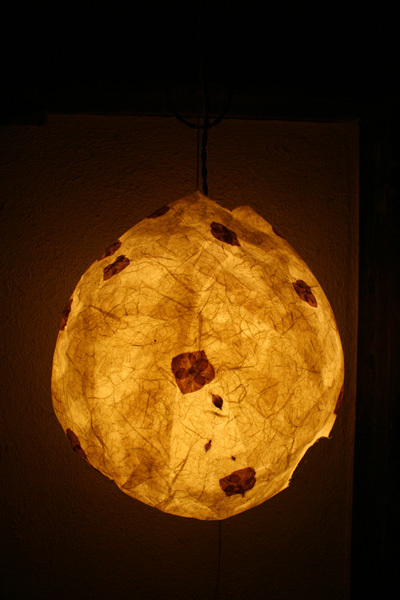 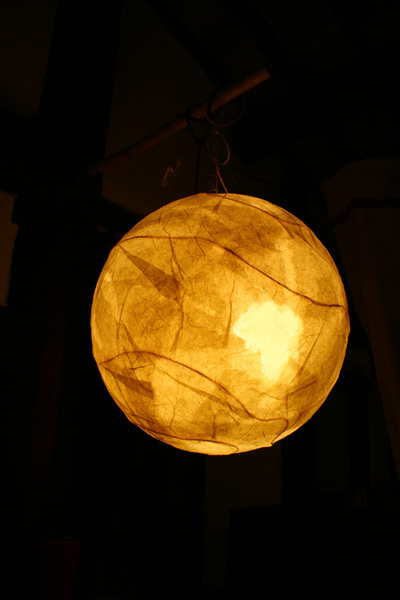 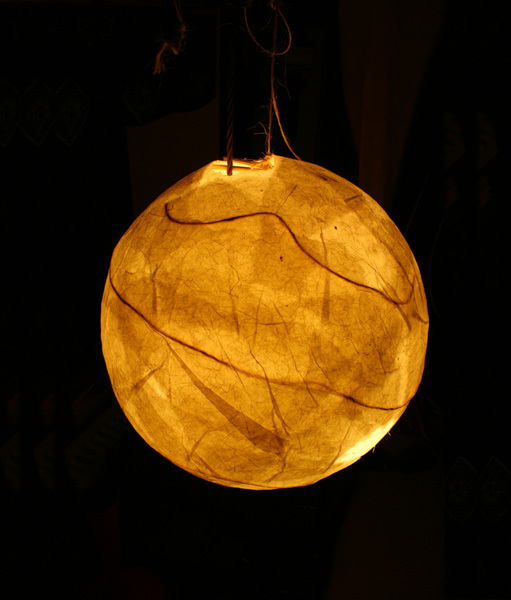 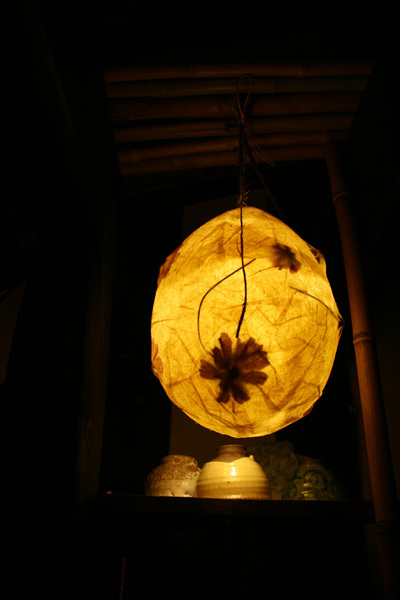 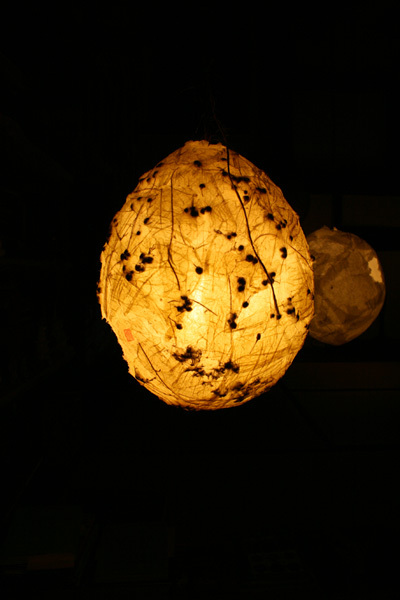 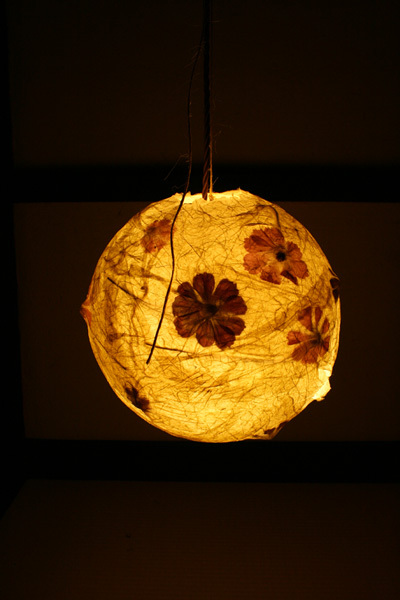 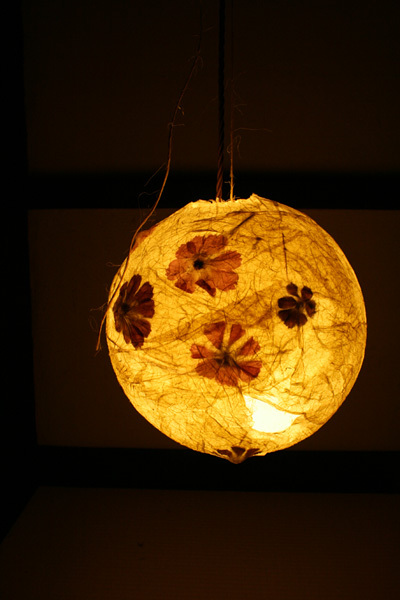 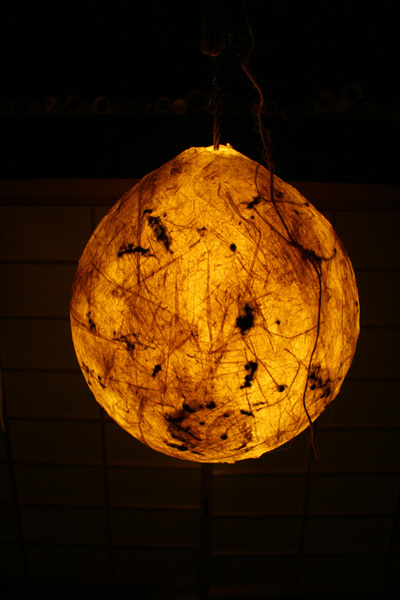 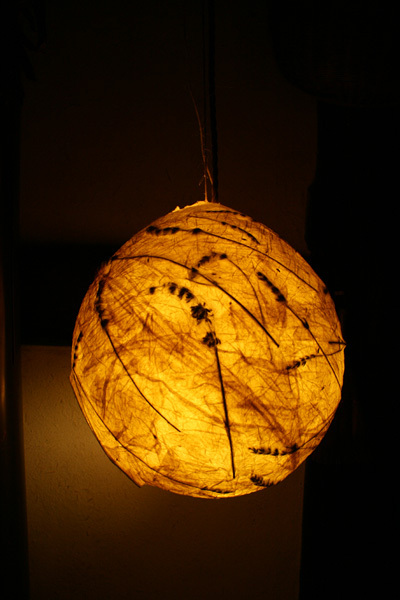 Each skillfully handcrafted lantern is the result of research and harmonies of colors, flowers or leaves; The uniqueness is the state of the art of each Tsuki, the moons of Wabisabi just lit create a magic atmosphere in any environment. 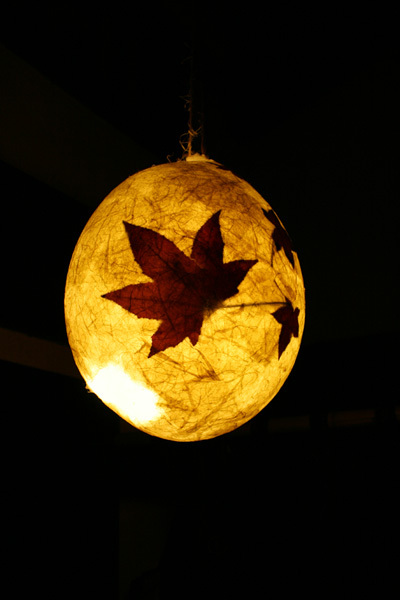 Washi o Wagami (和紙) is a type of traditional Japanese paper craft. 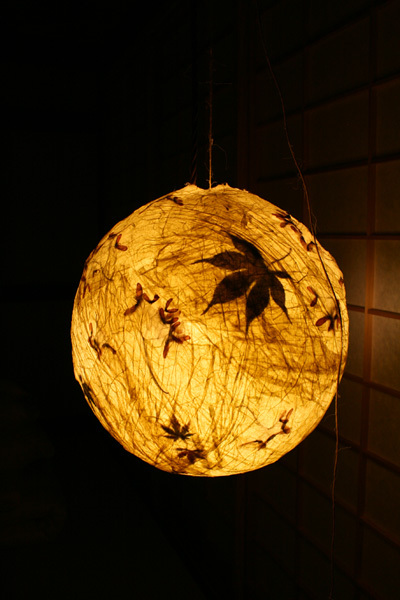 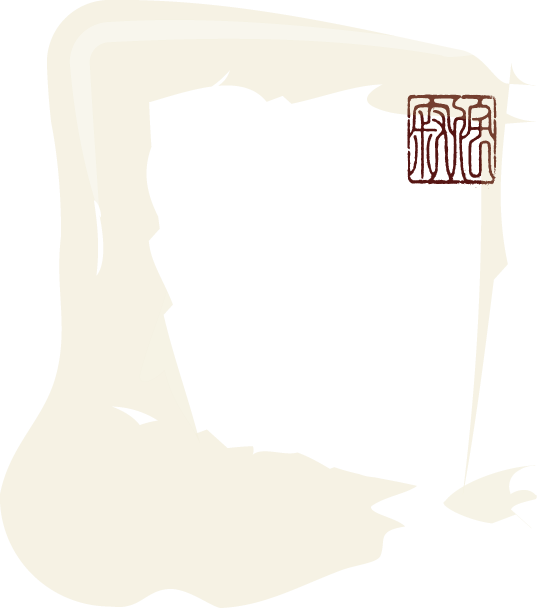 Washi is commonly made using fibers from the bark of Gamp, of the bush Mitsumi (Edgeworth papyrifera), or the paper mulberry but also can be made using bamboo, hemp, rice and wheat. 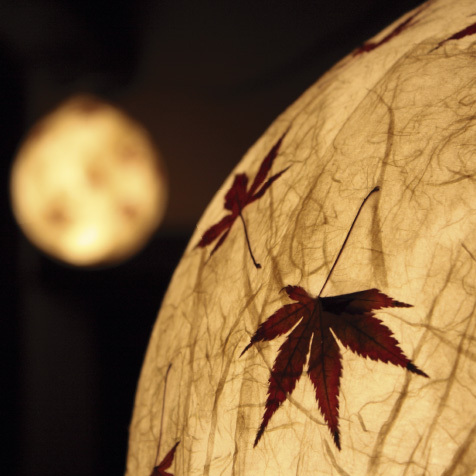 Washi: Wa>Japan and shi> words used to describe paper made by hand in the traditional way. 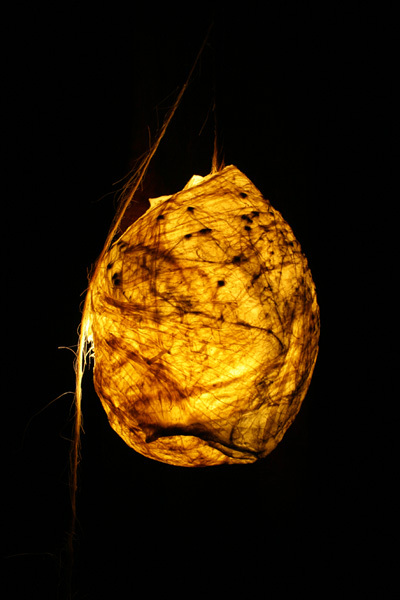 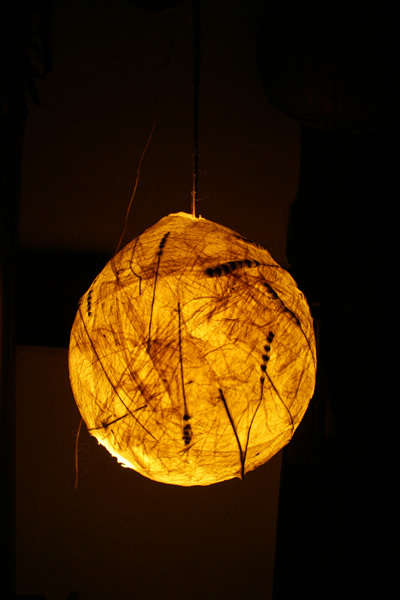 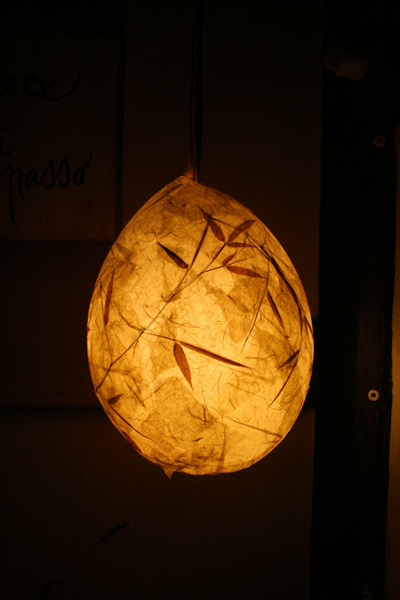 Serenella Giorgetti WabiSabiCulture is a Co-Founder of the Centre and has worked in art & design style for 25 years and now through her experience and sensitivity makes Tsuki, washi paper lanterns and nature; each lantern is a unique and unrepeatable work of art.